I laugh at fall posts these days. Only because I'm in Southern California and while everybody else is enjoying Autumn in September and October, it doesn't really hit us until the middle of November. 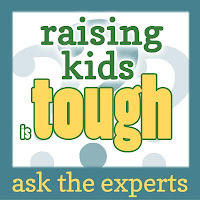 It's the hottest time of year for us (it was 110 degrees last week! ), the leaves are still green (or simply turning brown from lack of rain), and we batten down the hatches for fire season because it's extremely dry. But I love fall; I wish we had an earlier one. I love the colors, the pumpkins (and the pumpkin eats! 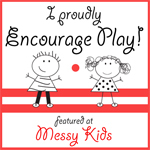 ), the apples, and all the fall activities. 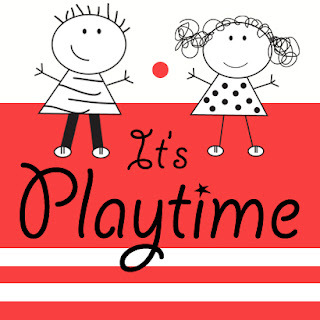 This week on It's Playtime, I'm going to pretend it's not 95 degrees, imagine the trees are changing color, and share some of the wonderful fall activities you all shared with us last week. 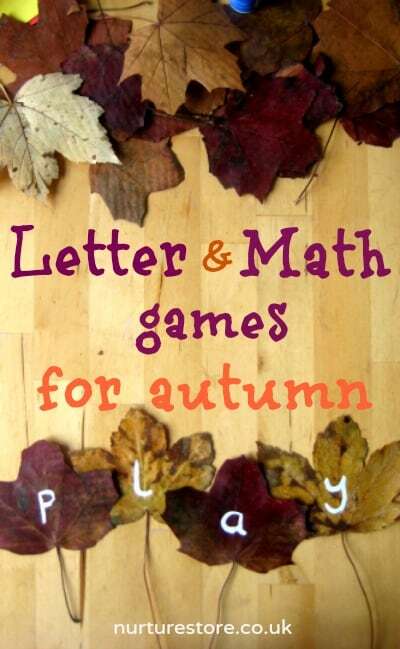 I love this Letter and Math Game with Autumn Leaves from the NutureStore! They use real leaves but if you are in a place like mine where they aren't available yet, craft stores often carry faux leaves that would work just as well. 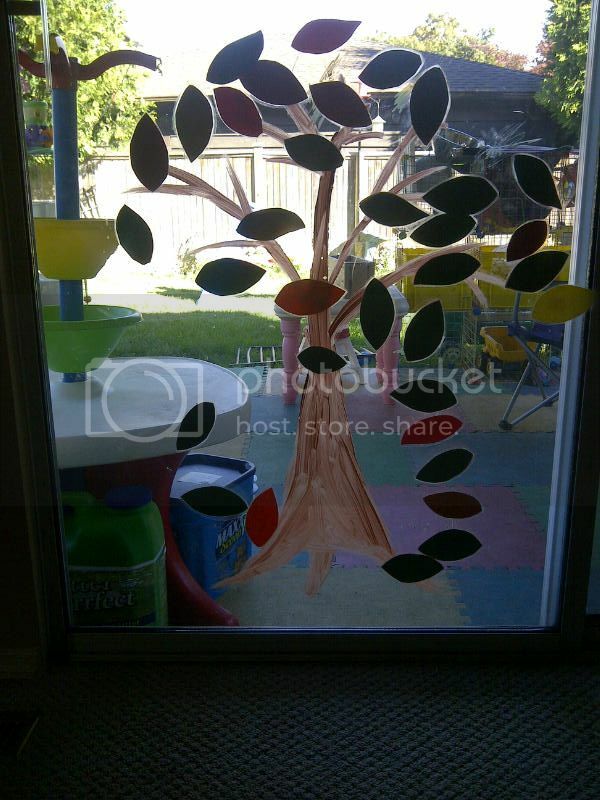 Join My Buddies and I by creating your own Not-Yet-Fall Tree on a glass door or window in your home/preschool. It can easily be changed to a fall tree as needed. Who needs to cut their pumpkins when painting them can be easier and more fun! 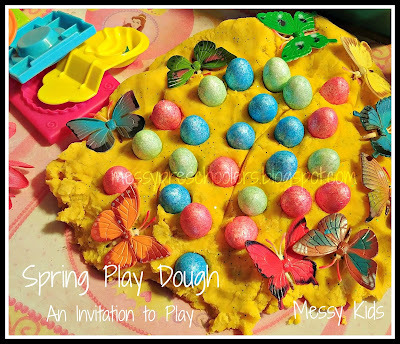 Check out the ArtClubBlog for one way to Decorate your Pumpkins without all the carving and gooey mess (which has it's place but you can't really carve a pumpkin this early; it would be disgusting by Halloween! ).